It’s time to start thinking about Halloween costumes! We have 30 DIY Halloween costumes for kids to help get you started. These are really cute and creative and won’t break the bank! You are sure to find something for everyone in your family. Some of these are less than $5 to make! 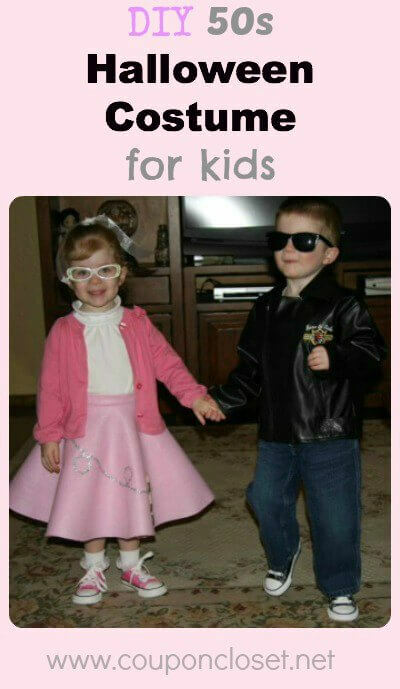 We have homemade Halloween costumes for kids that are simple to make and easy on the budget. 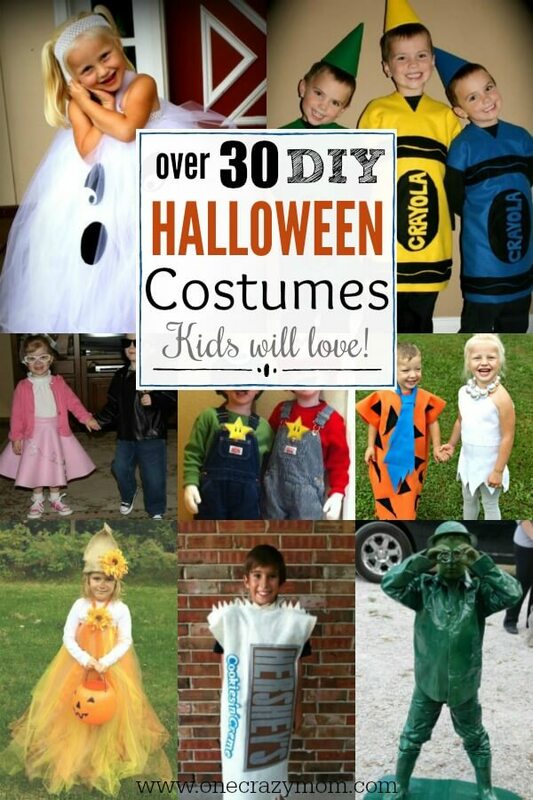 Find 30 DIY Halloween costumes for kids that they will love. Take the stress out of shopping for costumes and make your own! Get the kids involved and create some memories. Let’s get started with these DIY Halloween Costume Ideas for Kids! There is no need to purchase store bought Halloween costumes. We have so many costume ideas that are sure to be a hit. A quick trip to the craft store and you will be set. These DIY Halloween costumes are simple and easy. Turn your little one into all sorts of cool characters with no sewing skills required! 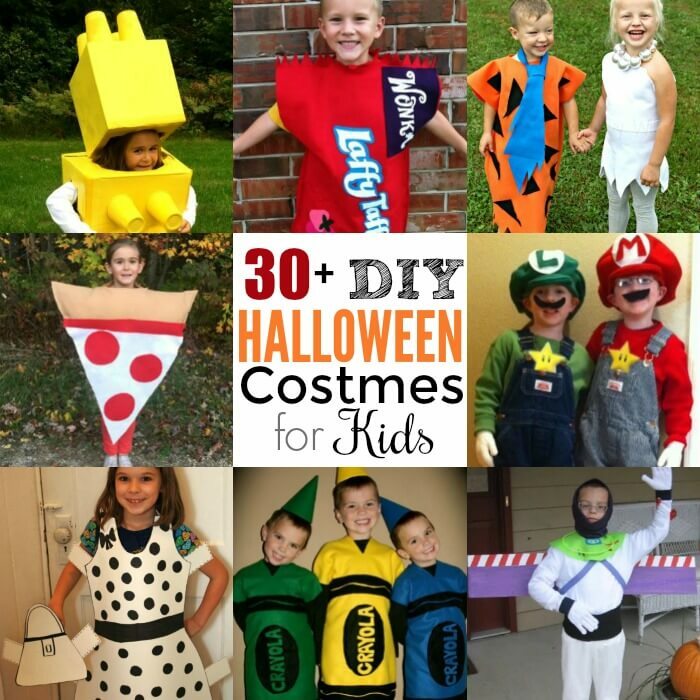 These step by step ideas, will make it easy to put together your child’s favorite costume. From cardboard boxes to duct tape and spray paint, get creative with these easy DIY costume inspired ideas. Some of these require a hot glue gun so grab one of those if you don’t already have one. 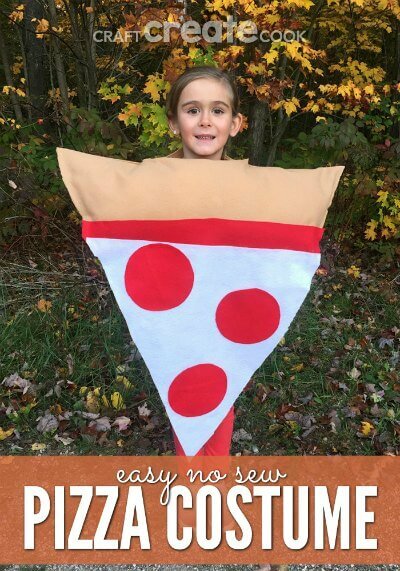 Everyone will love these Homemade Halloween Costumes for Kids. Get ready to have some fun. Add a little fun into Halloween by making your own costume. Your little girl or little boy will be all set for trick or treat. 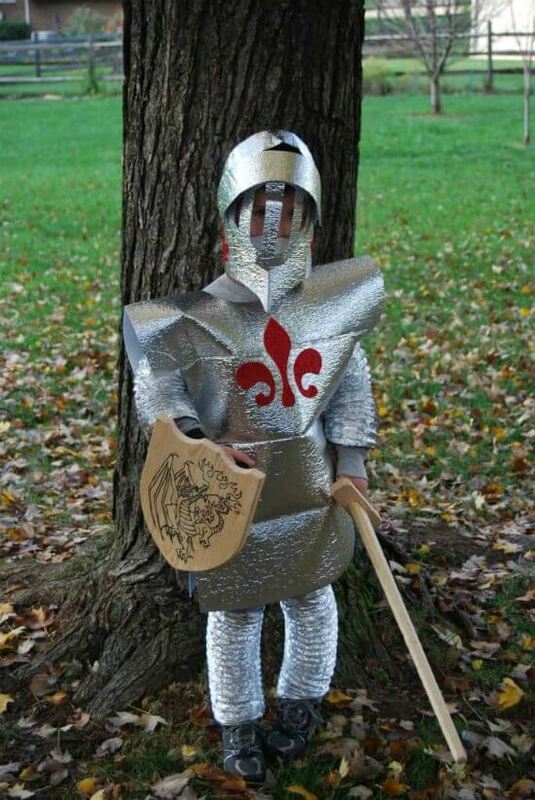 Your little Knight will be the talk of the town. This is just adorable and so easy to make! This costume is too cute. 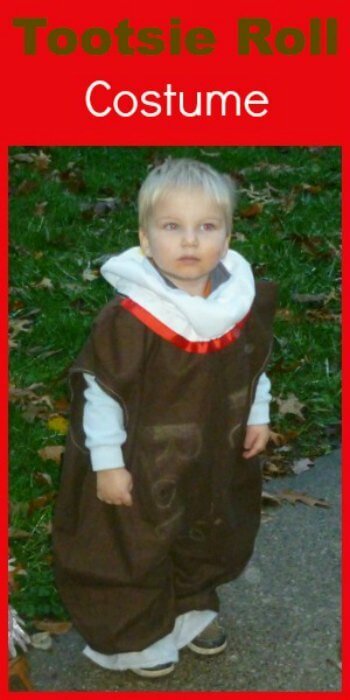 This costume requires inexpensive items and it only takes minutes to put together. So cool and very simple to do. 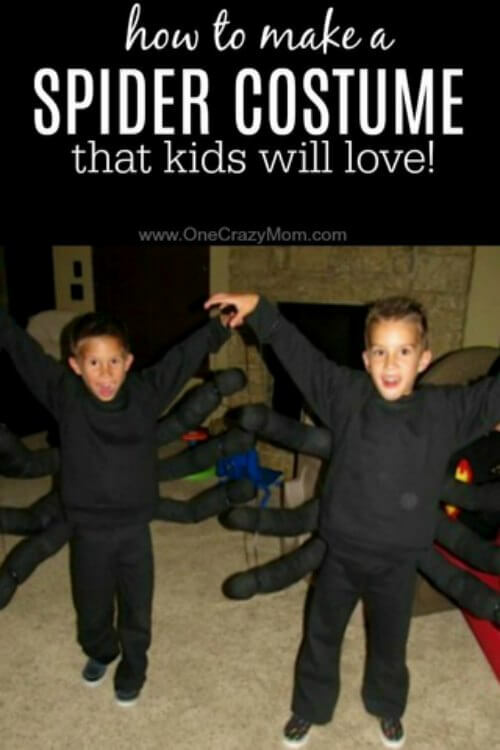 Dress your little one as a spider with items you probably already have. This is so precious and frugal. 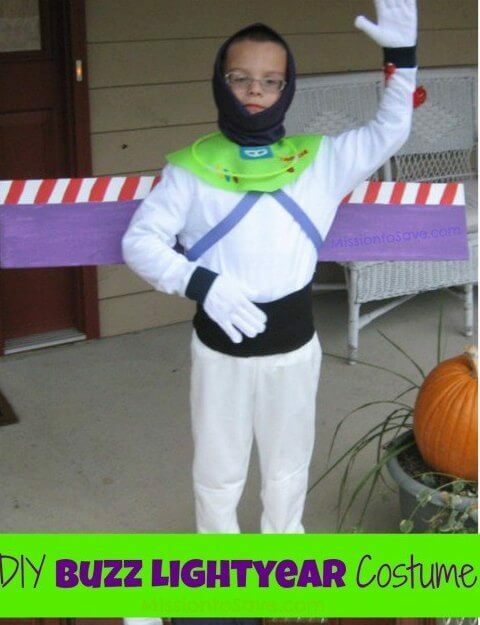 Make this costume for only $5! 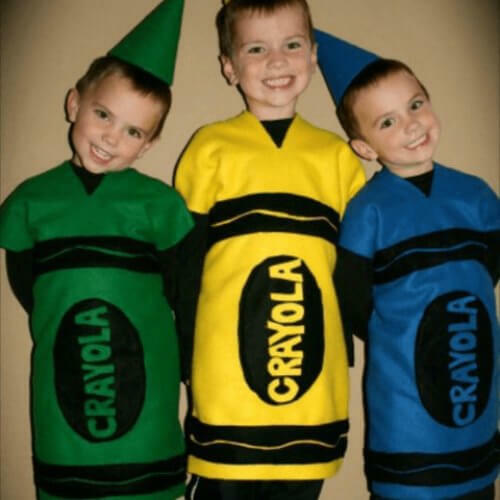 This would be darling for siblings or friends to dress up as crayons together. Each person can be a different color crayon. Make everything green for this Green Army Solider! So creative! This one is super fun to make. Mr. 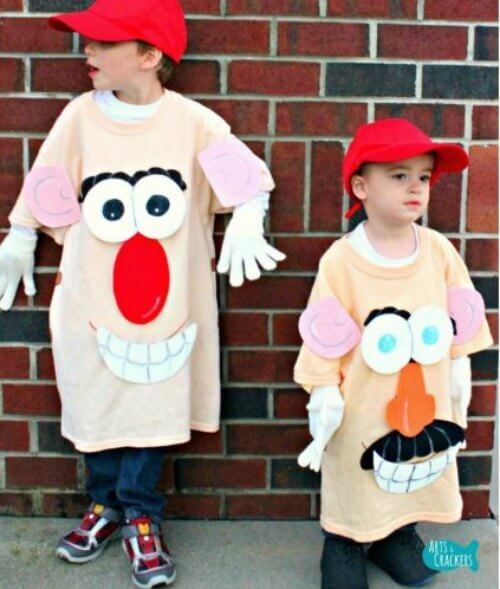 Potato Head is such a fun idea for Halloween! This one is simple and so cute and it all starts with a t-shirt. 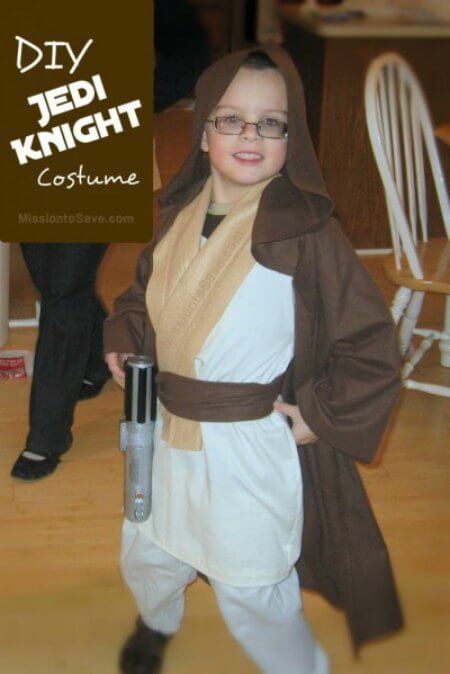 Star Wars costumes do not have to be expensive. Make one at home for a lot less money and it look so cool! Get a group together and have a Dr. Seuss theme. 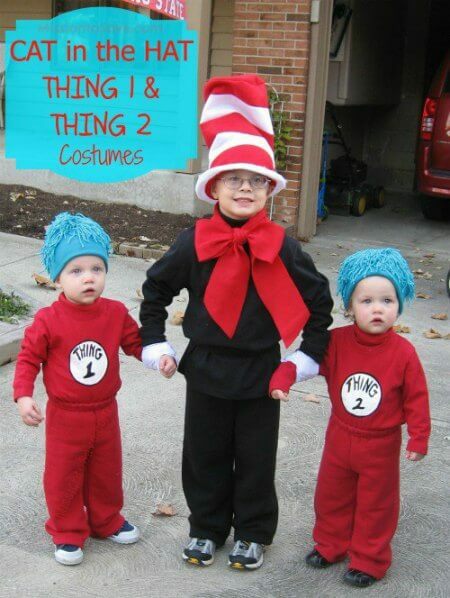 If you have siblings, the older child can be Cat in the Hat and the younger ones can be Thing 1 and Thing 2. Love the 50’s theme! This one is really easy but looks so cute! 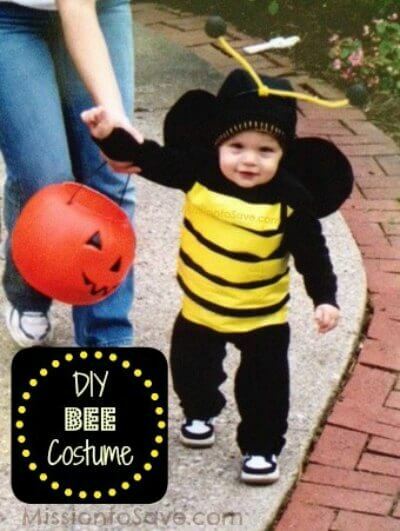 Make your own little bee costume with a few items and your child will be so adorable for Halloween. This is really cute for younger ones. 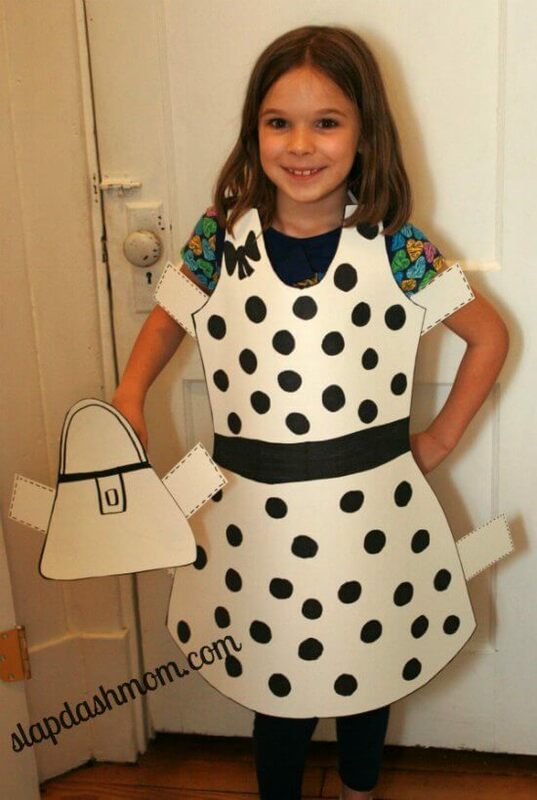 Make a paper doll costume for $1. The perfect costume for those on a really tight budget. It’s so creative too! 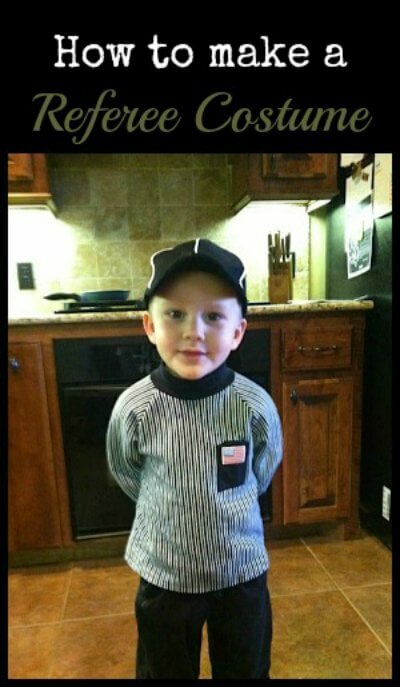 Sports fans will love this DIY referee costume. So simple! Perfect for sports minded kids. Toy Story fans will go nuts over this costume! It’s amazing how this comes together! It’s easy and budget friendly too. 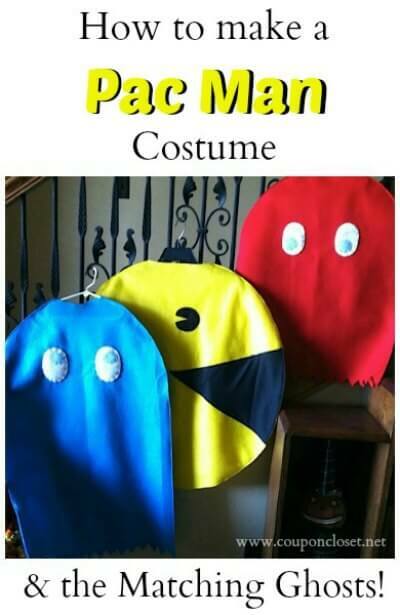 Pacman is such a fun and classic idea for Halloween! I love this retro idea. Get the entire family involved. 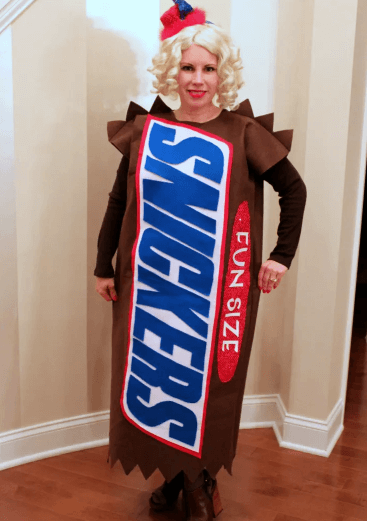 How creative are these candy bar costumes?! I love that they are “king size”! So cute! Use tulle to make a no sew skirt for Dorothy! This is so pretty and the skirt can be reused for other occasions. Here is another fun with tulle. It’s so inexpensive and versatile! 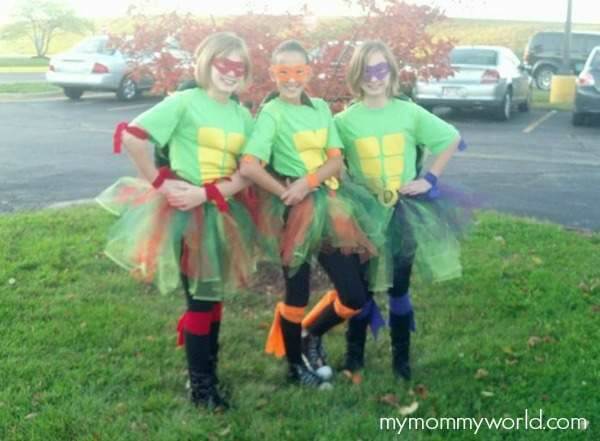 You will be the cutest TMNT ever! 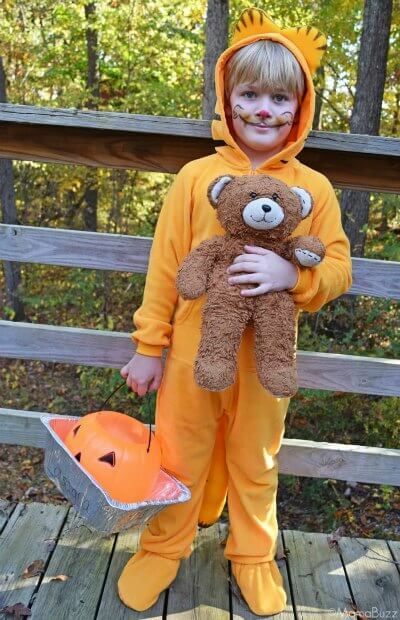 Make this Garfield costume for a little one that loved the movie or just likes cats! It’s adorable. Yum! 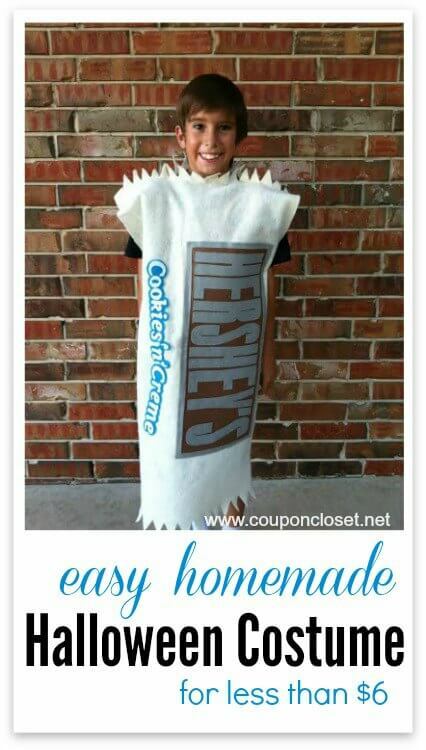 Less than $6 and you have a fun and creative candy bar costume for Halloween! 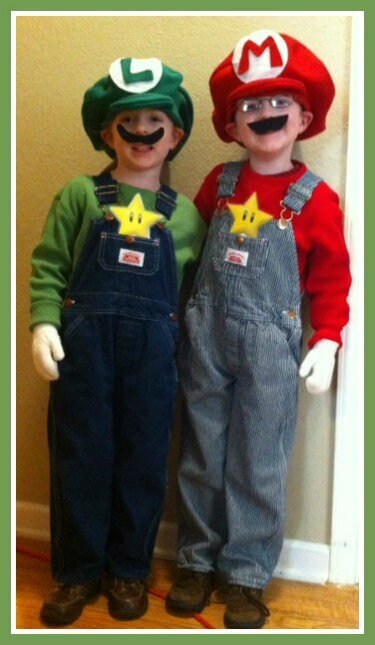 Make Luigi and Mario costumes with items you probably already have at home! So easy! 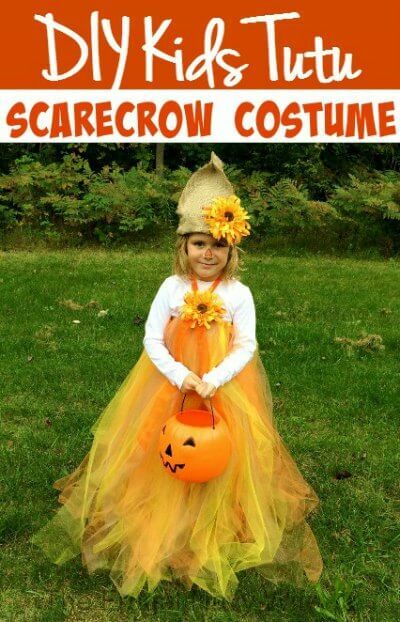 This idea is perfect for kids that want to dress up but don’t want to wear a full costume. This is comfy and cute! 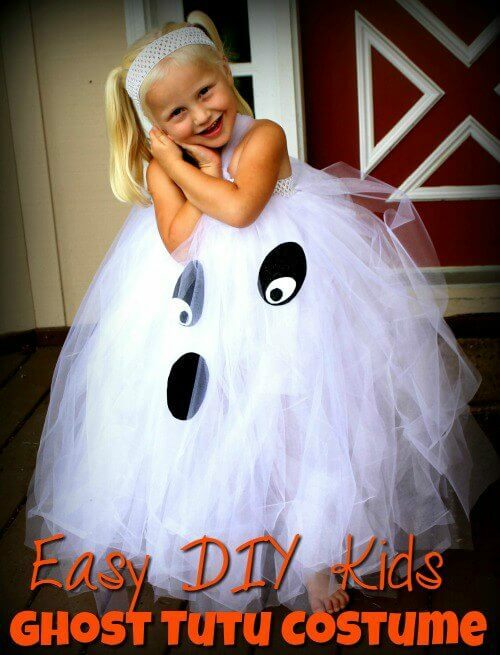 Make a spooky ghost costume with layers of white tulle! It might be more cute than spooky though 🙂 . No sewing required and you can make this chicken costume. It requires just a few items. 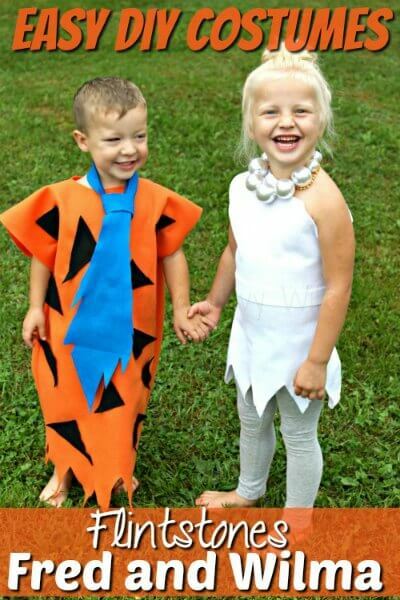 Fred and Wilma make the perfect pair for Halloween. Combine some felt and other items for a combination that is perfect for Flinstone fans. Laffy Taffy is so colorful and fun! 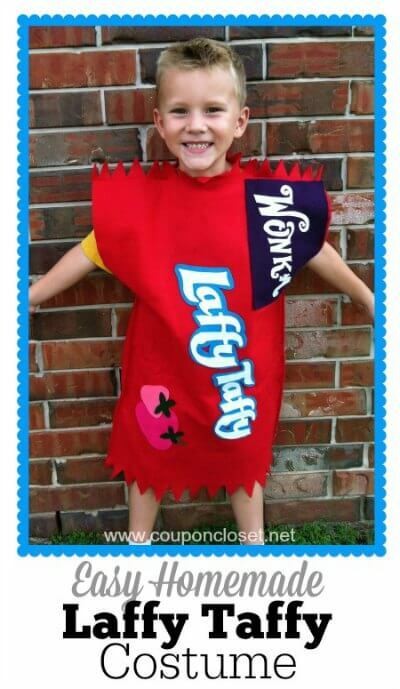 It would be cool to let one child dress up as this and another as a candy bar! You will have the prettiest little scarecrow of the night with this beautiful tutu outfit! Layers of fall colors come together to make this DIY scarecrow. 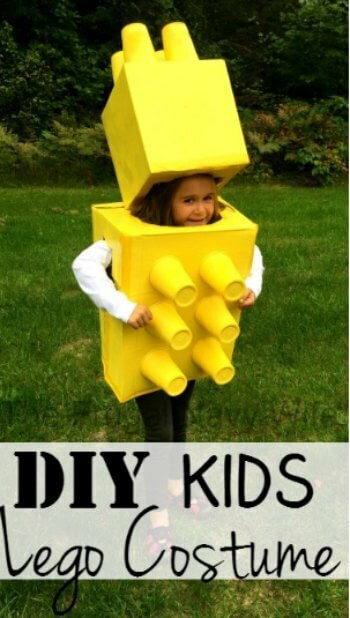 If your children love Lego’s, this costume is going to be a hit! You can choose any color your child likes! Everyone loves a tootsie roll! 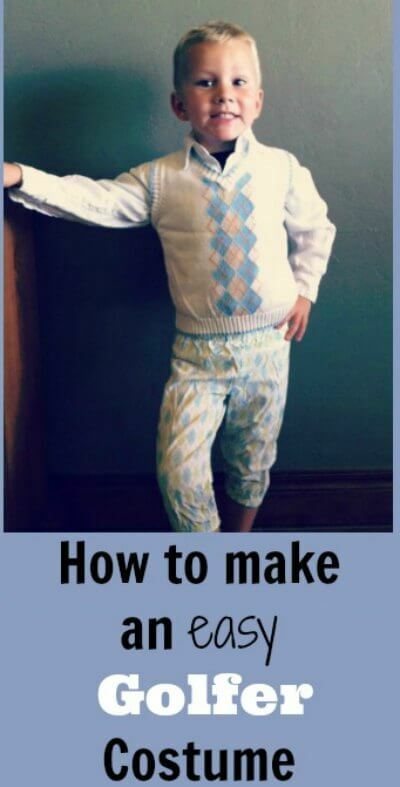 Use these simple instructions to make a costume! One slice of pizza please! 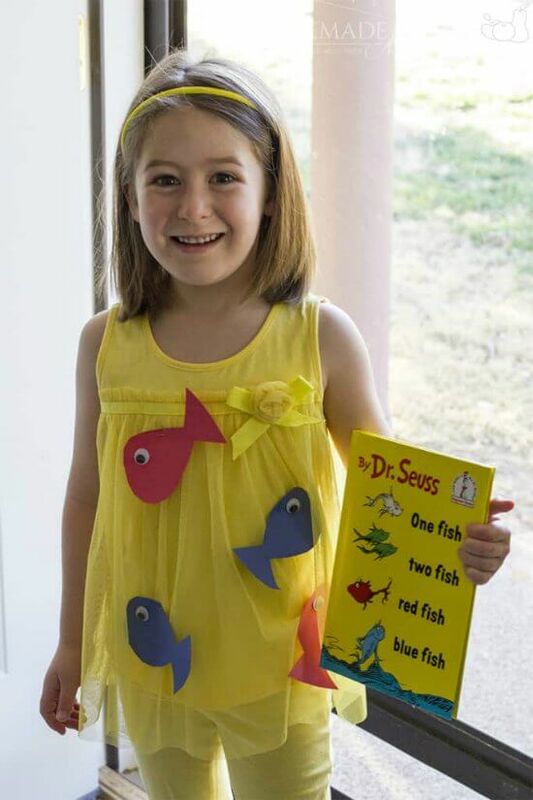 This no sew costume is too cute! Golfers unite! Little fans can dress up as a golfer with this easy costume idea. 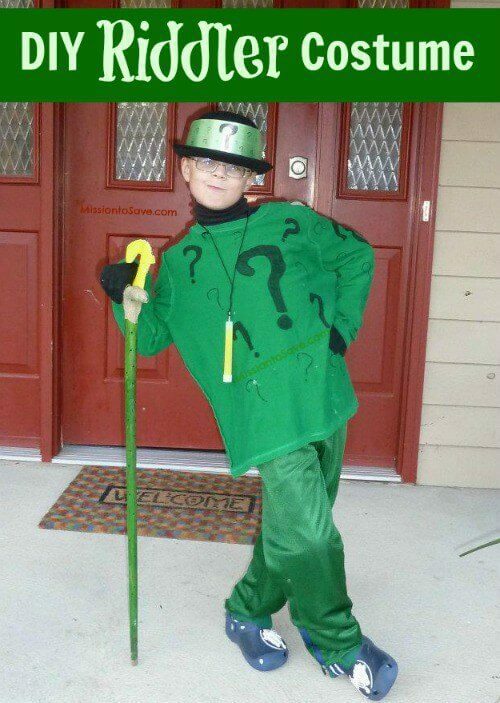 There are so many clever homemade Halloween costume ideas to try! Let us know which ones you decide to make. I know the kids will love it! Get the entire family involved in dressing up for Halloween . Even your sweet dog! You will love these 15 easy homemade dog costumes that are so cute for Halloween. Which of these easy homemade costumes will you try? There are so many options! 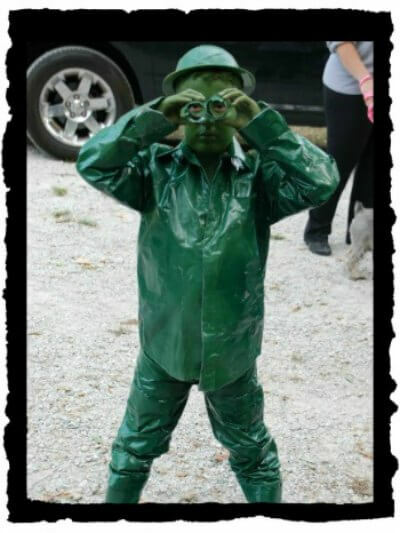 From Halloween costumes for kids girls and DIY Halloween costumes for boys, you are sure to find something for the entire family. I love the unique toddler Halloween costume ideas and even the funny toddler Halloween costumes! This Halloween is going to be a blast with so many fun ideas. If you are looking for some frugal Halloween decorations, you are going to love our Homemade Large Spider Decoration! It’s so easy to make. Get the kids ready for Halloween with these Easy Halloween Crafts for Kids. No matter the age of your children, they are going to love these. We have 15 DIY Halloween Wreath Ideas to make your home festive! These are all simple ideas that don’t take forever to complete and won’t break the bank!